Product introduction: scissors type aerial working platform is widely used for high-altitude operation special equipment. 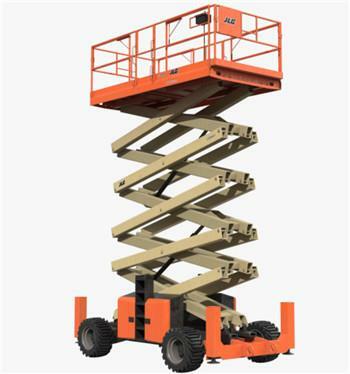 Its shearing mechanical structure makes the lifting platform more stable after lifting, wider working platform and higher bearing capacity, so that the high-altitude operation range is larger, and suitable for multi-person simultaneous operation. 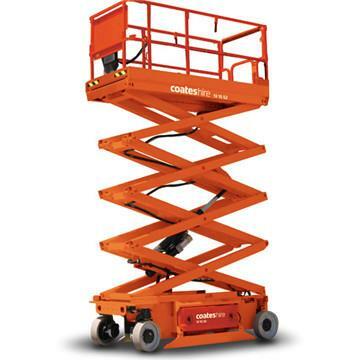 It makes the aerial work more efficient and safer. Features: The lifting mechanism is made of high strength manganese steel giant pipe with safety protection device against overload of the lifting platform and safety protection valve for 0 hydraulic pipeline rupture. And equipped with an emergency descent device under power failure. Power Matching: Conventional configuration is: alternating 380V can also be selected: alternating 220V power, DC power can be selected: engine power, manual power, manual / electric dual-purpose.